Aromatherapy author, Maggie Tisserand, has launched a crowdfunding campaign to research the use of essential oils against Borrelia bacteria, the cause of Lyme disease. Lyme disease is a growing epidemic with many hundreds of thousands of sufferers in the United States and millions worldwide. It is an emerging disease in the UK, where I live , and this campaign is to raise money for research. 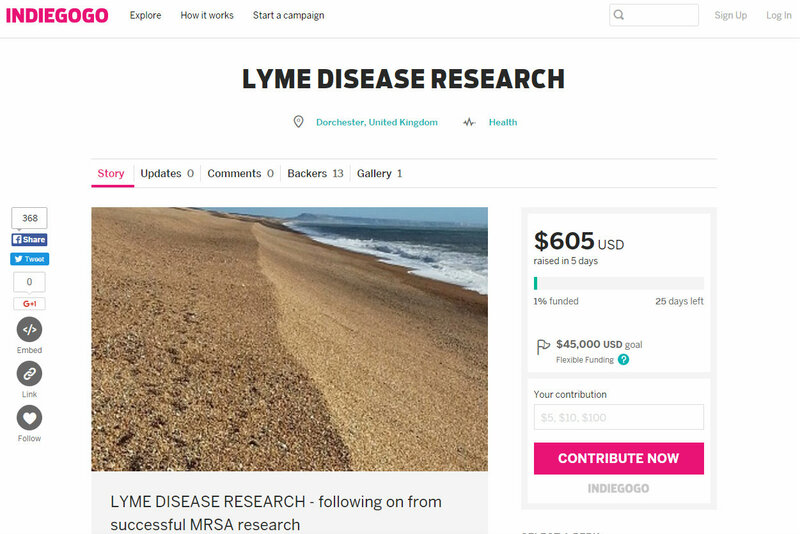 If sufficient funds are raised I will be able to commission microbiology research in a UK university, but if not I will pay a private microbiology lab to conduct tests, pitting essential oils against Borrelia bacteria – the bacterial spirochaete that causes Lyme disease. When results are in I will get that information into the public domain. And, I will start a Lyme awareness campaign in schools. Maggie has been involved with essential oils since the mid-1970s and is the author/co-author of five books on aromatherapy. In 1989, she was the first speaker in Japan to talk on the subject of aromatherapy. Posted on 15 December, 2015 by Federation of Holistic Therapists (FHT). This entry was posted in news and tagged news. Bookmark the permalink.